Ninjaman is set to work with troubled inmates behind bars as part of a prison initiative he has been working on since his sentencing last month. The dancehall legend was sentenced to life in prison for his November 20 murder conviction. He will have to serve 25 years before being eligible for parole. A rep for Ninjaman told Urban Islandz that he plans to use his time behind bars to mentor troubled inmates to stay out of trouble and lead a positive life. We’re also told that he himself is taking the sentencing very well and is not daunted by the prospects of spending the rest of his life in prison. 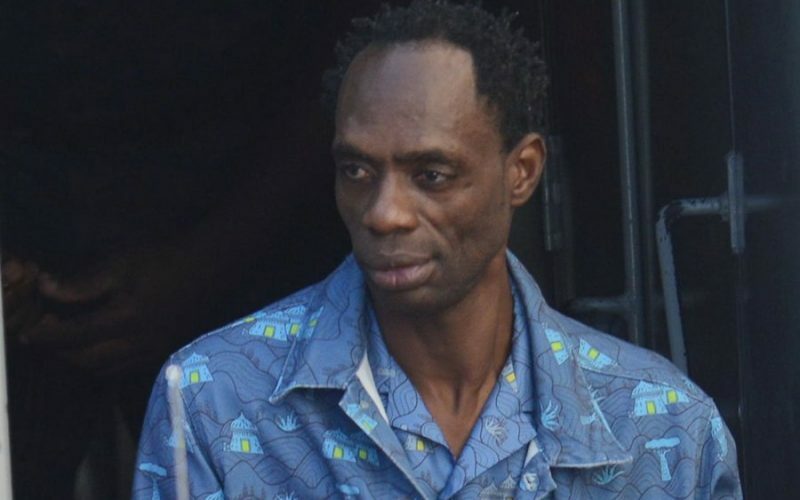 Ninjaman, born Desmond Ballentine, is still weighing his options about appealing his conviction, but judging from the case, the odds are stacked against him. The prosecution presented an ironclad case against the dancehall icon with numerous witness, including a man who is placed into the witness protection program who identified Ninjaman as the person who pulled to trigger to kill Ricardo “Ricky Trooper” Johnson in March 2009 during a domestic dispute. The jury unanimously found the three men, Ninjaman, his son Janeil, and Dennis Clayton, guilty of charges ranging from murder to shooting with intent. Ninjaman will be 76 years old before his first parole hearing.